Special thanks to our top book tour sponsor, Wine Sisterhood! Please take a moment to check them out on Facebook, Twitter and on the Web. Watch for our hashtags #mominc & #winemoms to find buzz about us! Join us live on Vokle for the kickoff for the 2nd leg of our book tour! Details Here. Aliza and Danielle will be signing books. 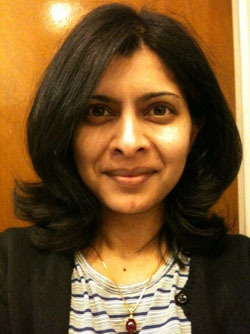 Our Mom Organizer is Maya Bisineer, the founder of Memetales – a revolutionary marketplace for children’s picture books. Memetales opened doors March 2010 and has been growing steadily in both community and content. The site helps writers and illustrators collaborate through an online collaboration space, and they recently launched their mobile storytelling app for kids for iPod, iPhone and iPad. Palm Beach Tots – Furniture for Baby to Teen Suite 3107 – Downtown at the Gardens, 11701 Lake Victoria Gardens Ave., Palm Beach Gardens, FL 33410 – RSVP HERE. Special thanks to our event host Heather Lopez, co-founder of Super Mom Entrepreneur Conference and SOFLA Moms Making Sales. This event is a preview event to the Super Mom Entrepreneur Conference in February 2012. 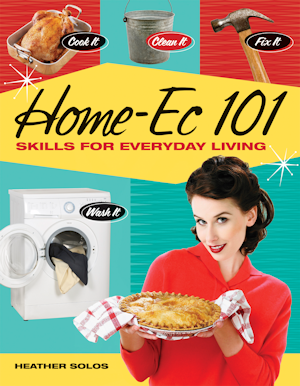 Appearing with us will be our good friend Heather Solos, author of Home-Ec 101. So you get to meet 3 authors at 1 event! The Green Room Actor’s Lounge – 25D Bennett St., Atlanta, GA 30309 – RSVP HERE. This event is hosted by Shannon Nash who is co-owner of The Green Room Actor’s Lounge and was featured prominently as an expert in our book. 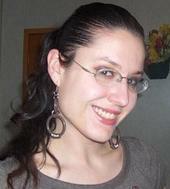 Heather Solos, author of Home-Ec 101, is also appearing with us. So you get to meet 3 authors at 1 event! Also appearing with us will be actress Terri J. Vaughn! In Good Company, 16 W. 23rd Street (4th Floor), New York, NY 10010 – RSVP HERE. Presenting along with Amy Abrams and Adelaide Lancaster, authors of The Big Enough Company. 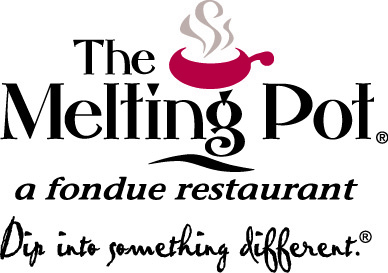 The Melting Pot, 213 Burlington Rd., Bedford, MA – RSVP HERE. We’ll be joined by a special guest Laura Fitton, Principal of Pistachio Consulting. Laura’s business story is featured in our book. Barnes and Noble, 2300 Chemical Road, Plymouth Meeting, PA 19462 – RSVP HERE. 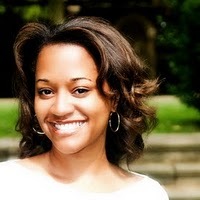 Special thanks to our event host Karla Trotman of BellyButtonBoutique.com (who is quoted in our book). This event is brought to you by Philly BusiMoms and Mocha Moms Inc, Northeast Region. This event is brought to you Rebecca Buscemi. 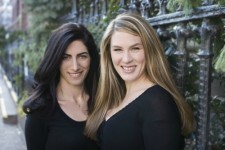 A Mom Entrepreneur of 3 years, Rebecca Buscemi owns The Savvy Women’s Business Solution. Savvy Womens Biz is an Internet Marketing Boutique that provides a vast array on online and social media solutions to moms and women in business. She lives in Bowleys Quarters Maryland with her two children and high school sweetheart turned husband. Congrats Aliza! I look forward to telling my friends about your new book. Please be sure to tweet me when your Chicago location is confirmed!